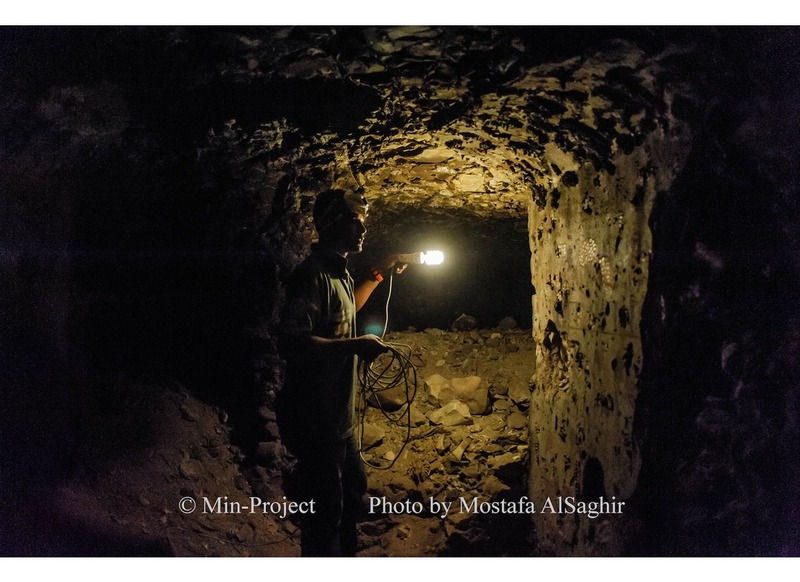 Min Project is an Italian-Spanish initiative in cooperation with Egypt, created for the study and publication of a New Kingdom private tomb (TT109 and its extension Kampp -327-) in the Theban Necropolis, on the West Bank of the Nile near Luxor. 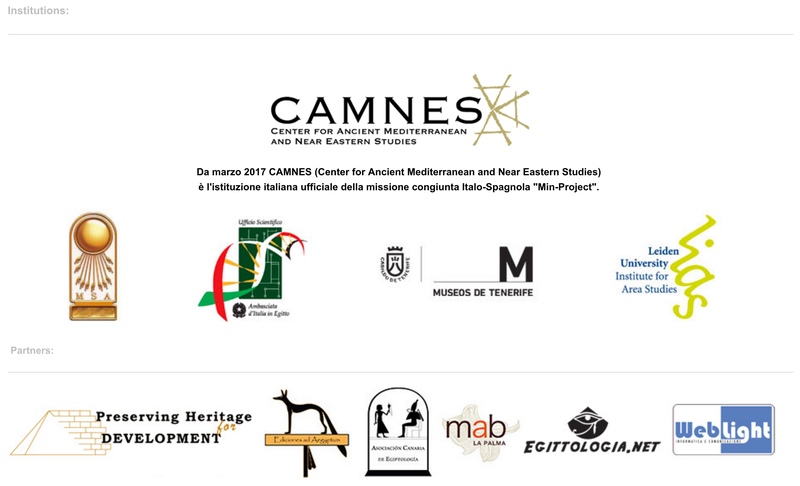 Starting in March 2017 CAMNES has become the holder of the Italian counterpart of the project represented by Irene Morfini (vice-director) and Massimiliano Franci (egyptologist, philologist). 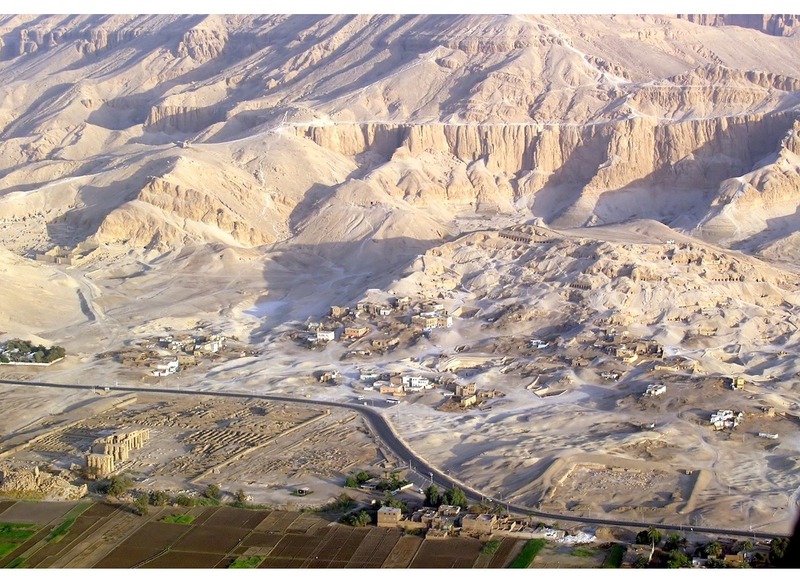 The tomb of Min (TT109) is located at the foot of Sheikh Abd el-Qurna, part of the Theban Necropolis, on the west bank of the Nile, in Luxor. 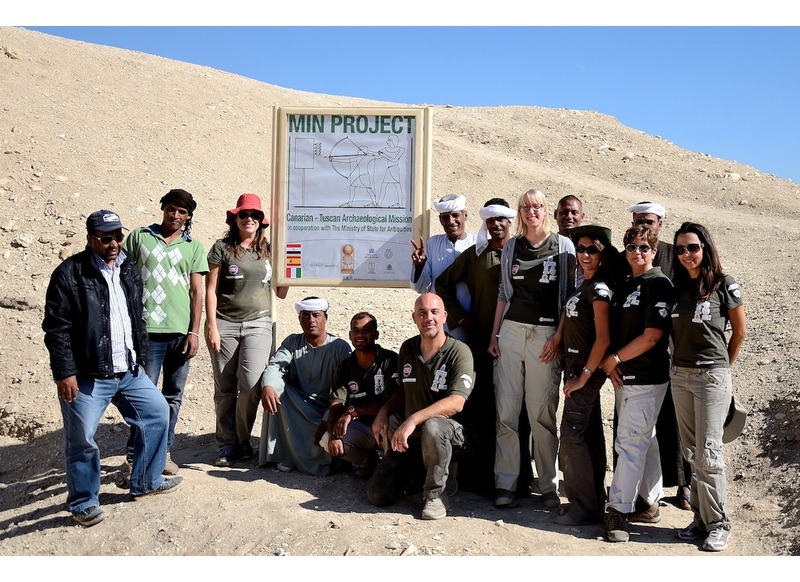 In spite of the titles connecting Min closely with the Thinite nome (Mayor of Thinis, Overseer of the prophets of Onuris [chief god of that city] and Mayor of the Oasis, Overseer of singers, steward and festival leader of Osiris)and suggesting a close connection with the god’s cult center at Abydos, the tutor Min is known only from his tomb at Thebes and from several funerary cones from the same site. 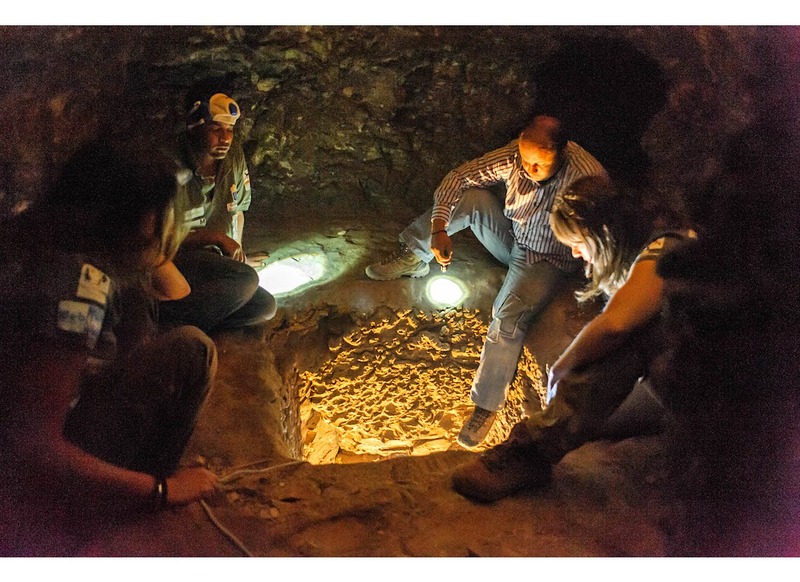 The structure of the tomb consists of: a forecourt, a transversal pillared hall and three chapels opening on the north side of the transversal hall. A first map of the tomb appears in 1960 in PM, where two of the three chapels are shown; later (1888-1889) Virey provides a new plan of the tomb, but here two of the chapels are absent and the proportions are different. 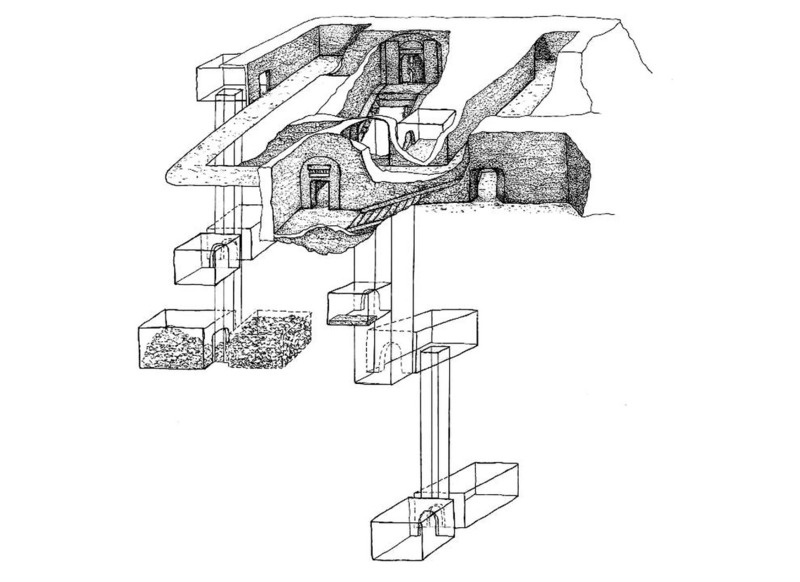 Finally, it is from the publication of F. Kampp (1996) that we can have a more detailed and complete view of the tomb. 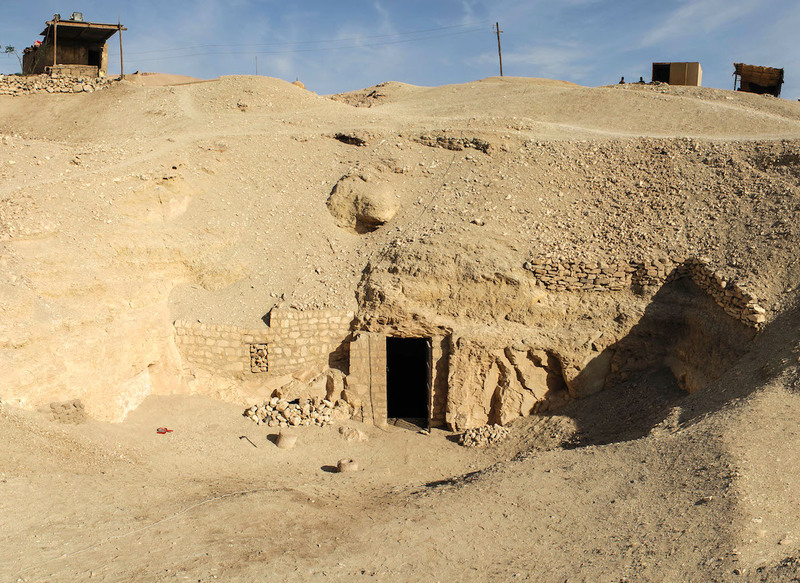 This tomb is half carved and half painted instead of totally painted like the other tombs in the area of Sheikh Abd el-Qurna. 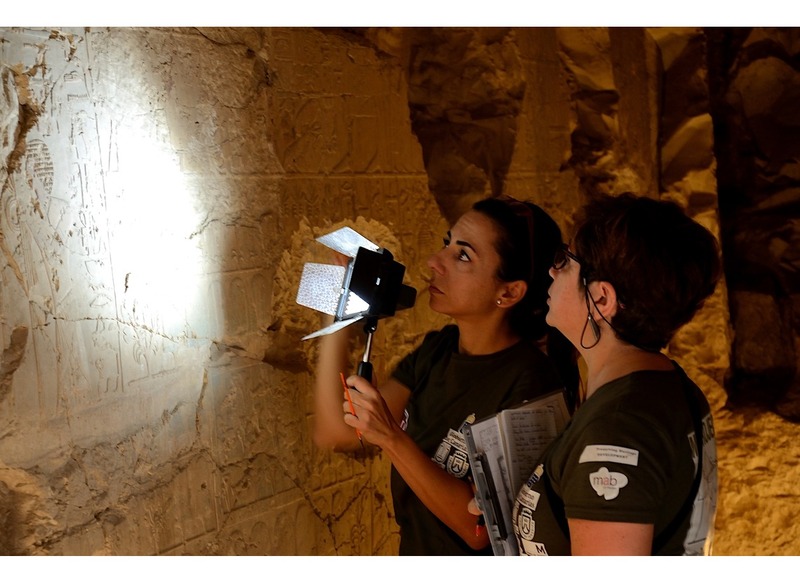 The first descriptions of the iconography of the tomb are in the two articles published by Virey in 1888-1889; the first image copied from TT109 appeared instead in the Description de l’Egypte (1809-1829), which has become our logo: the prince Amenhotep (the future king Amenhotep II) learning to shoot a arrow under the supervision of his teacher Min. The owner of TT109, Min, was Mayor of Tjeny (Thinis) and the Oasis, Overseer of the prophets of Osiris and Onuris and tutor of Amenhotep II during the reign of Thutmosis III, in the 18th Dynasty. Unfortunately, little is known about his family: just that his mother was called Say and his sons were Senty (called Iuty) and Sebekmose. The importance of Min, tutor of the future king Amenhotep II, is clear. 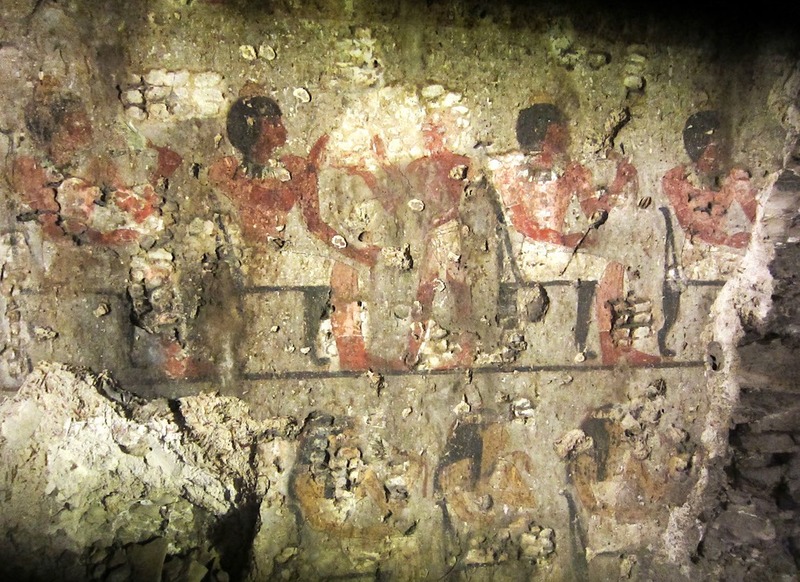 On the south wall of the transversal hall of the tomb his role is expressed by the reliefs: in the fourth register, indeed, two small scenes show Min with prince Amenhotep. Min is sitting here facing left with the prince on his lap; a second scene shows him teaching the prince how to shoot a bow and arrow. The texts connected with this scene describe it as a lesson in archery in the court of the palace of Thinis, indicating that the prince actually spent some time in the household of his tutor. The scenes of the archery lesson and the accompanying text are of special importance because they provide the only concrete evidence concerning the duties of a royal tutor. Moreover, these tomb’s depictions with the young prince Amenhotep indicate that Min died before Amenhotep became king and never lived to see his nursling take the throne (Amenhotep is only shown as a child and labeled as sA nswt “king’s son”). The importance of Min is also stressed by the numerous titles he held. 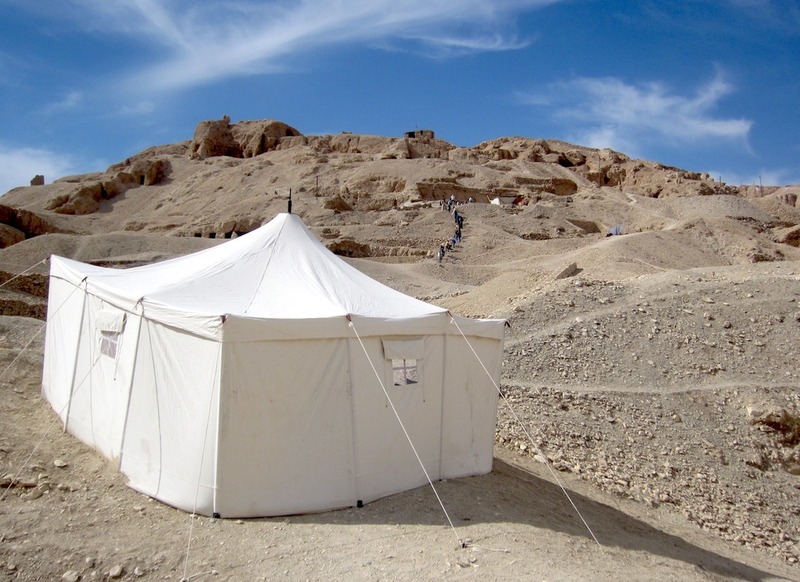 Min was a very important person at the time of king Thutmosis III. In addition to the titles connecting him to the Thinite nome and to the title of Tutor of the future pharaoh Amenhotep II, Min was also: Seal-bearer of the King of Lower Egypt, Overseer of the army of the western river, chief administrator of the Lord of the Two Lands, chief, overseer of the South and scribe. 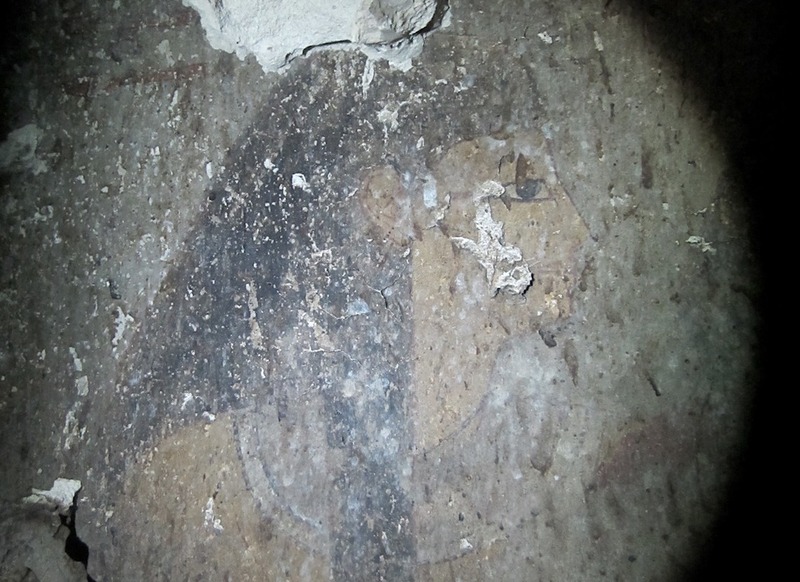 The tomb of Min (TT109) is located at the foot of Sheikh Abd el-Gurna, part of the Theban Necropolis, on the west bank of the Nile, in Luxor.